On one of our latest projects, we worked with a couple to help them restore their older home into their dream home, and we’ve been continuing on working with this home! Once they had Bennett in their house and they could see the quality of the work, it made sense to just keep going. 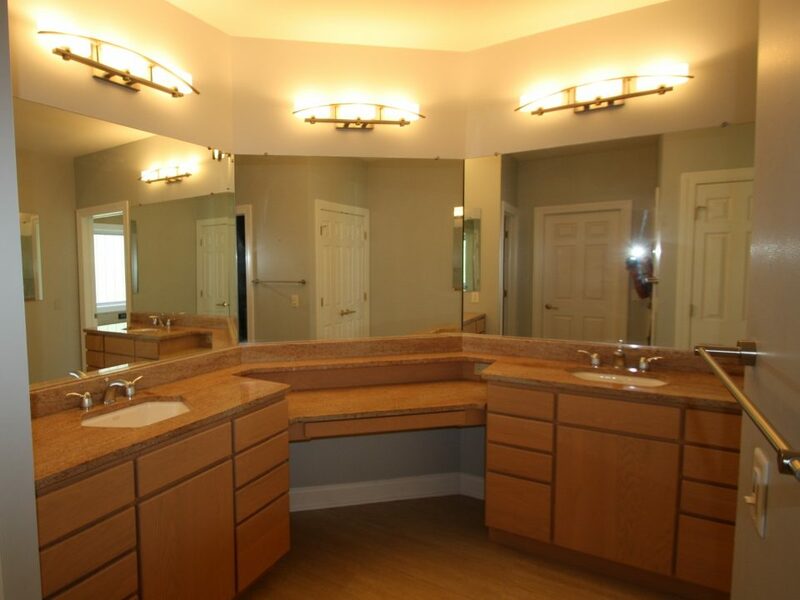 The next project was to remodel both bathrooms. 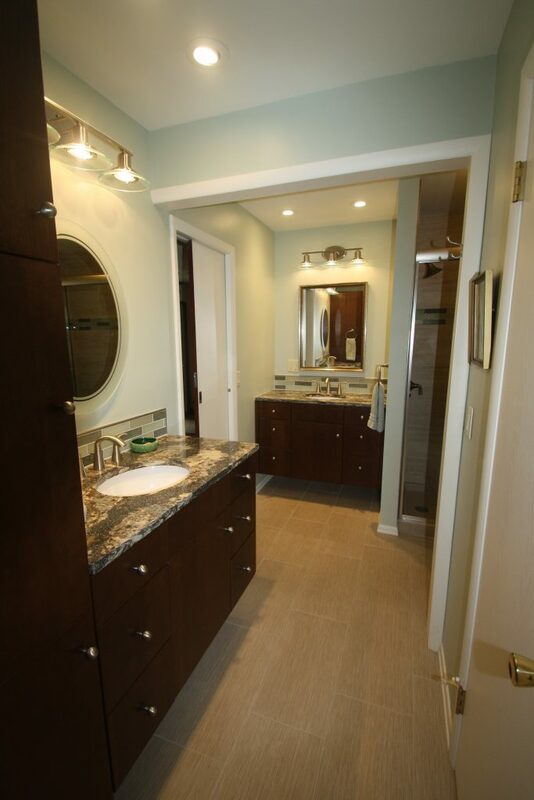 The master bath was enlarged to accommodate a bigger shower by taking space from a hall closet. 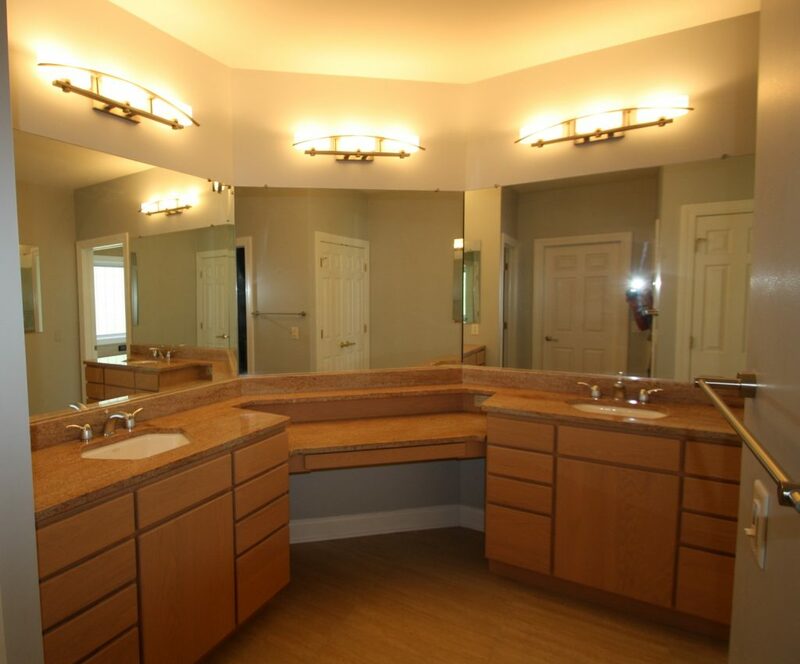 All new plumbing and electric, fixtures, vanities, lighting, fans, and tile were included in the work. 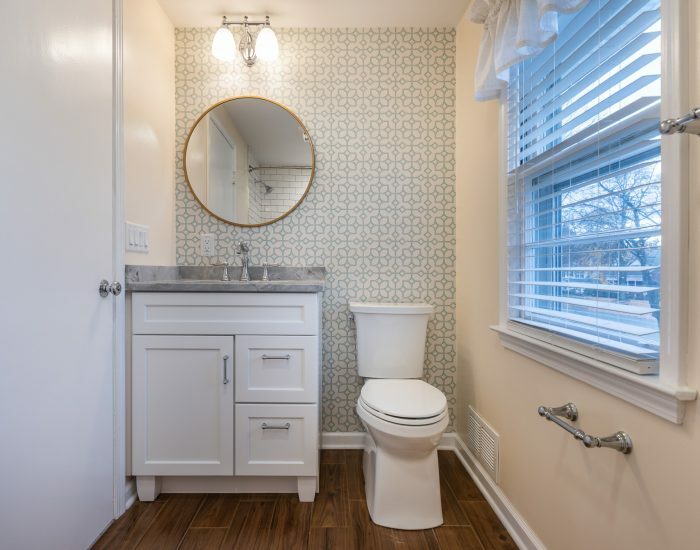 Bathrooms are typically something that homeowners want to remodel but often times get pushed to the backburner because of a number of reasons. 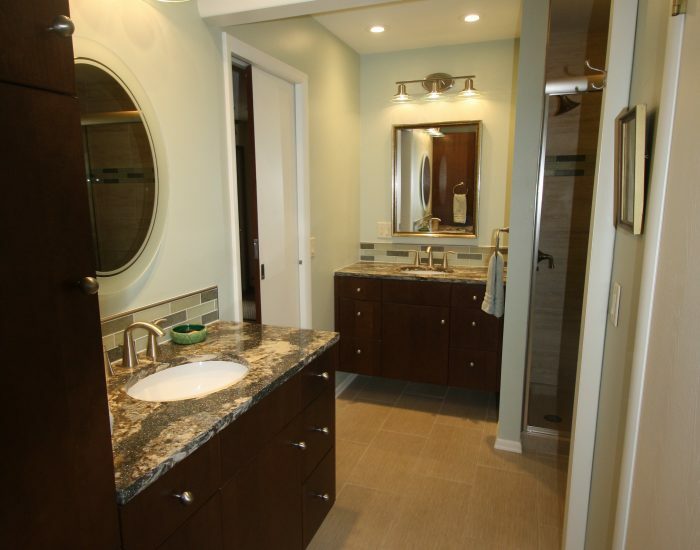 With some smart design and planning work, we are able to turn any bathroom into your dream bathroom. 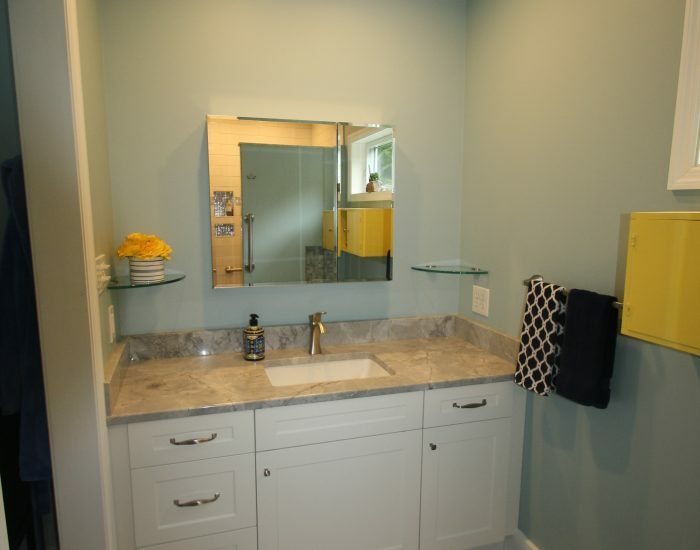 Have an idea of what you want with your bathroom fixtures like the sink, shower/bathtub, and toilet. Think about amenities like heated floors that could be a great addition during this time. Shop around for ideas whether this is in a magazine, Pinterest, Houzz, there are a lot of places to gather ideas on what fixtures or finishes you want. 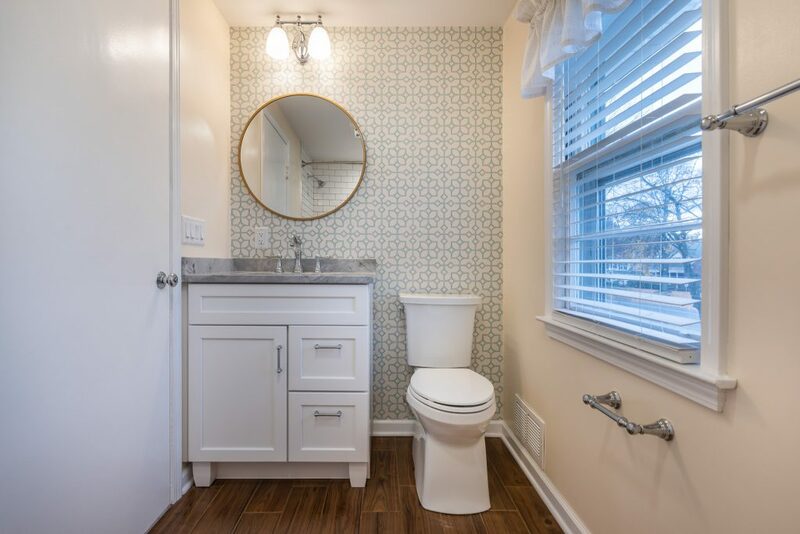 There is a lot to know about bathroom remodeling, but if you have an overall idea of what you need in your bathroom and what updates are necessities then it will speed up the process and cause less stress in the planning and designing phase. 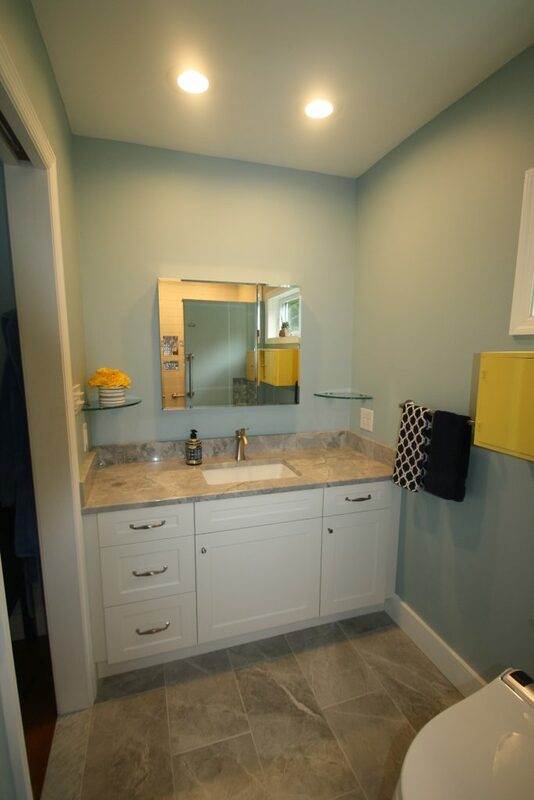 If you need help planning your next bathroom remodeling project, turn to the experts at Bennett Contracting! You can work with one of our designers to make sure that you are happy with the way your bathroom turns out. If you have any questions or are ready to get started you can call us at 518-462-6731 or contact us directly on our website.